I found this on the link on pinterest and looked it up. Its funny and I thought you’d enjoy it. 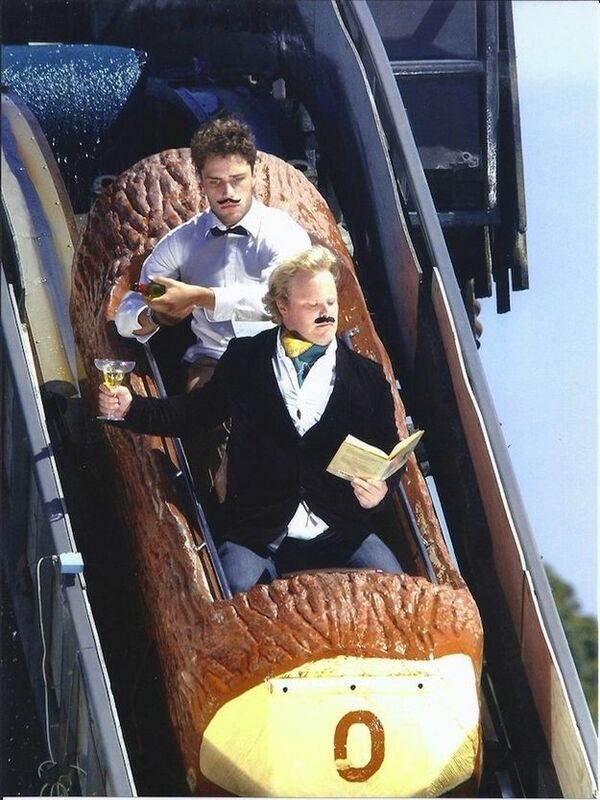 This entry was posted in Uncategorized and tagged funny, link, pinterest, rollar coaster.